Less sunlight and chilling weather – this is winter. However, these changes in the environment can lead to mood swings and depression. This is a major depressive disorder known as SAD or Seasonal Affective Disorder. SAD can be treated through several lifestyle factors including healthy diet, workouts, and regular sleep. Antidepressant medication is beneficial to other patients. CBD is a component of cannabis that shows some potential for help treating SAD. The specific reason for SAD is still unknown, but this is believed to happen because of lack of sunlight. Sunlight has a critical role in health; it helps in Vitamin D synthesis which dictates circadian rhythm or sleeping cycle. Lack of sunlight prevents a part of a brain, the hypothalamus from performing well. This hypothalamus gland has a vital role in the nervous and endocrine system and works in body temperature regulation and hormone release. Melatonin production may be affected by lacking in hypothalamus function. The pineal gland releases melatonin, which is a hormone that regulates sleep. When blue light enters our eyes, melatonin production is suppressed. Similarly, SAD affected people will get their melatonin level higher in the darker months of the year; it makes them tired often. This change also affects the production of serotonin. This neurotransmitter plays a vital role in mood, appetite and sleeping cycle. Withess sunlight, the body makes less serotonin resulting in depression. If you get this kind of problem in winter, and you do not get adequate sunlight, see if CBD benefits you for depression. 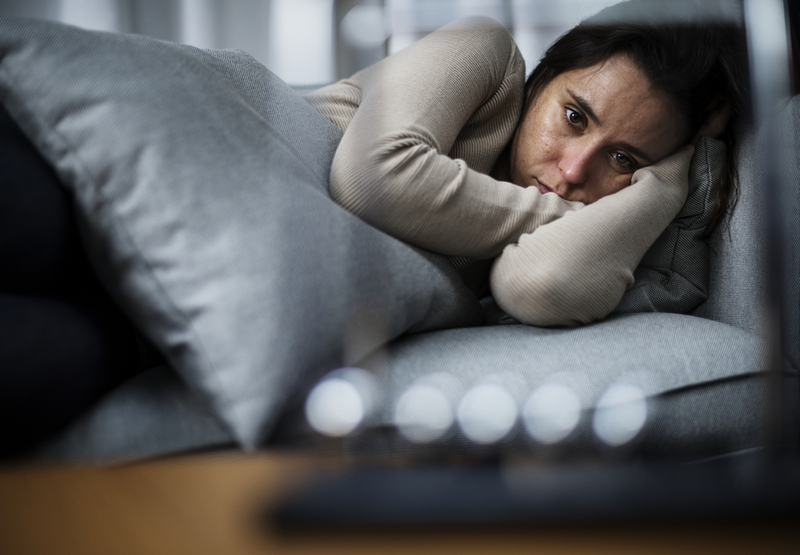 SAD has multiple symptoms like fatigue, difficulties to concentrate, feeling hopeless, weight gain, feeling unhappy, less sexual urge, lacking in social activities and irritation. This is not for winter months only; people can also get it in summer. Cannabidiol (CBD) is non-psychoactive cannabinoid; it is produced from the trichomes of a cannabis plant. This component has multiple health benefits and best known for anti-inflammatory, neuroprotective, antioxidant, and anticonvulsant properties. CBD effects the endocannabinoid system of a human body which is a receptor found in the body in different cell types. This system has a major role to play in maintaining homeostasis. Therefore, CBD oil is an ideal supplement for people who are suffering from SAD, and it has shown effective results on this disorder. Come to our CBD Plus for your CBD store in Arkansas. Ask our specialists more about using CBD oil.